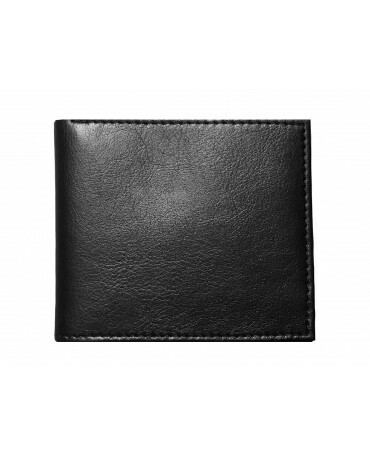 Simple and minimalist, this wallet made from vegan leather is extremely practical. 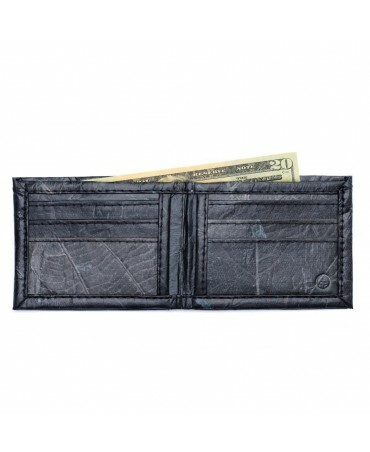 Ethically made, we love its discretion and sturdiness. 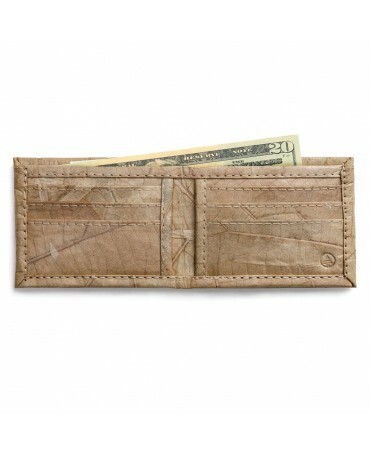 The alliance between modernity and nature have created this wallet with elastic band. 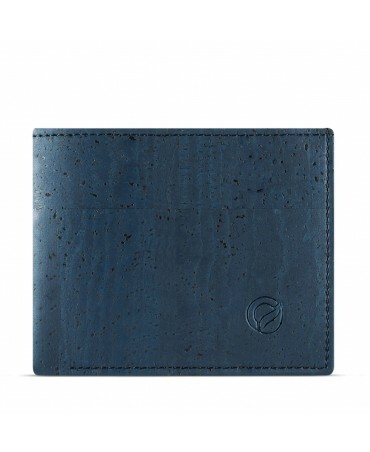 Eco-friendly, this wallet made from cork is waterproof and lets you store credit cards and coins. 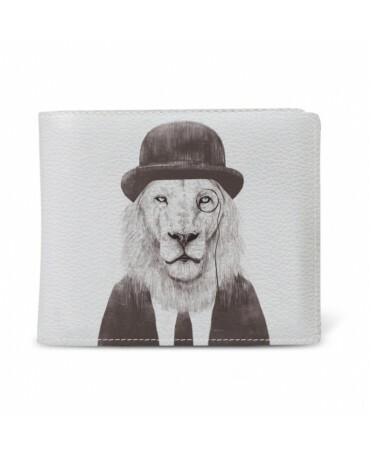 With a lion's head design, this original wallet is slim and comes with multiple compartments for you to store all of your cards! 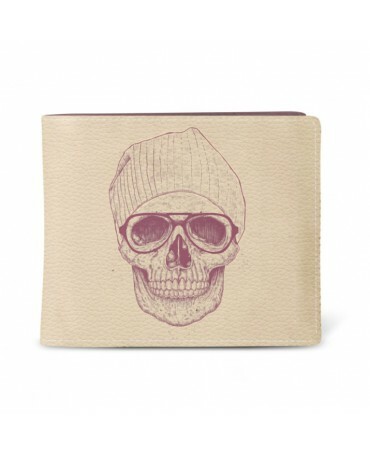 With a trendy skull print, this original and slim wallet comes with multiple compartments to store all of your cards. 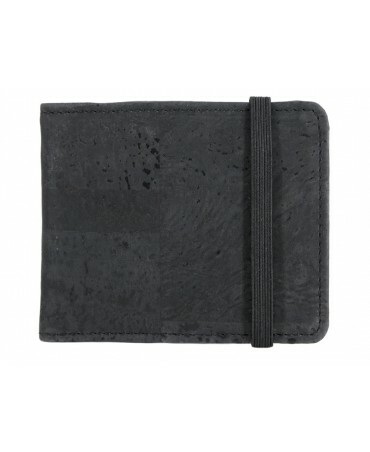 Minimalist, this card holder is practical and eco-friendly! 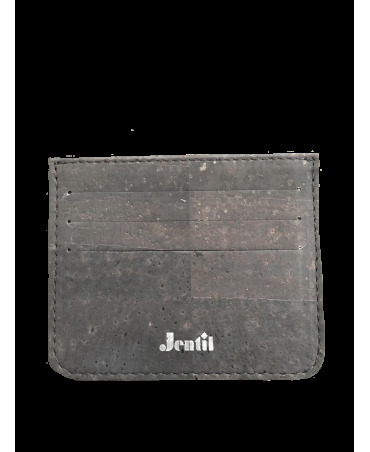 Made from black cork leather, you can put away your cards in the blink of an eye! 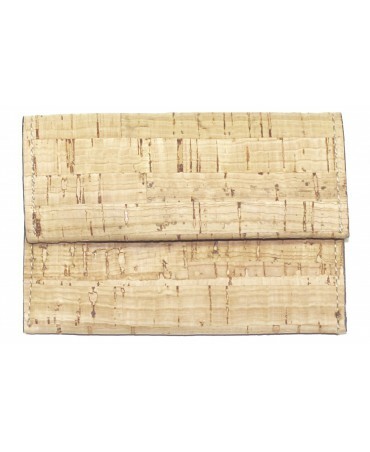 This lovely wallet made from authentic leaves and cotton, is the combination of nature and fashion. 100% eco-friendly, each piece is handmade and unique. 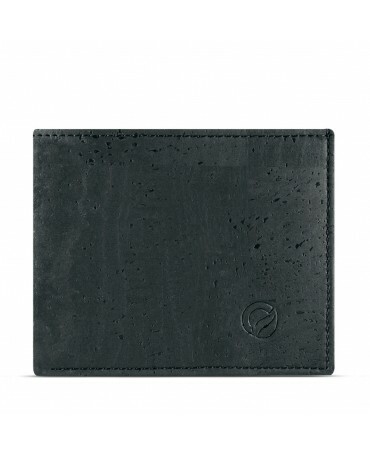 Not only minimalist and practical, this card holder is eco-friendly! 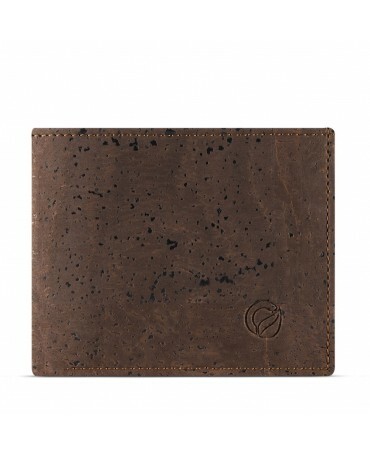 Respectful of the environment, it is made from cork to give an incomparable leather. On top of being unique, it has the added distinctiveness of having two magnetic button fasteners.